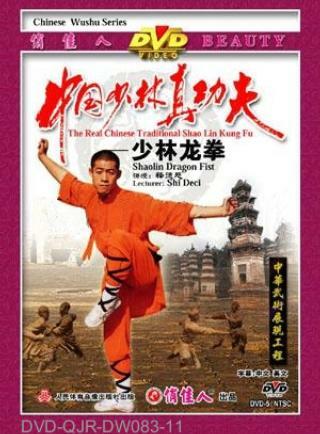 Shaolin Dragon Fist (Shaolin Long Quan) belongs to the Shaolin animal imitation fist. The animals usually imitated are rooster, swallow, horse, ox, tiger, rabbit, snake and dragon. In Chinese mythology, dragon is formlessly agile and changeable, and so this dragon-imitation hand form is characterized by dragon's ever changing movements.